The moist cake with its soft texture is really special and similar to a typical Ukranian apple cake. 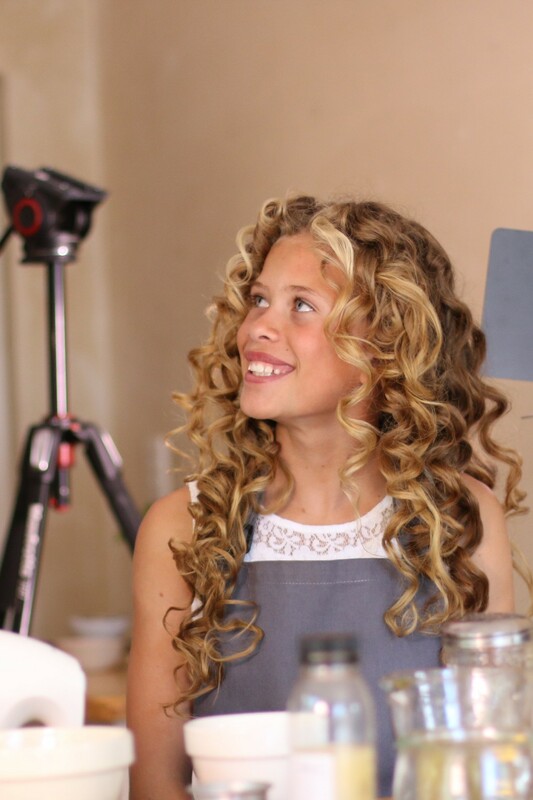 Ian Sklarsky shared this family recipe with the Pink Lady®team and they were so excited about it, that they shared it with us at a lovely launch event a few years ago. 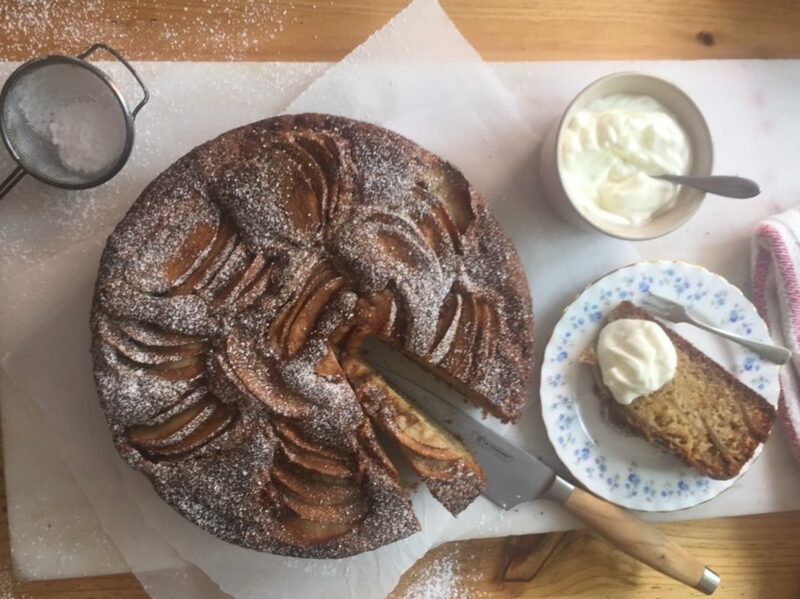 The natural sweetness of the apples and the ability to hold their structure, even when baked, is just what you need for this cake. 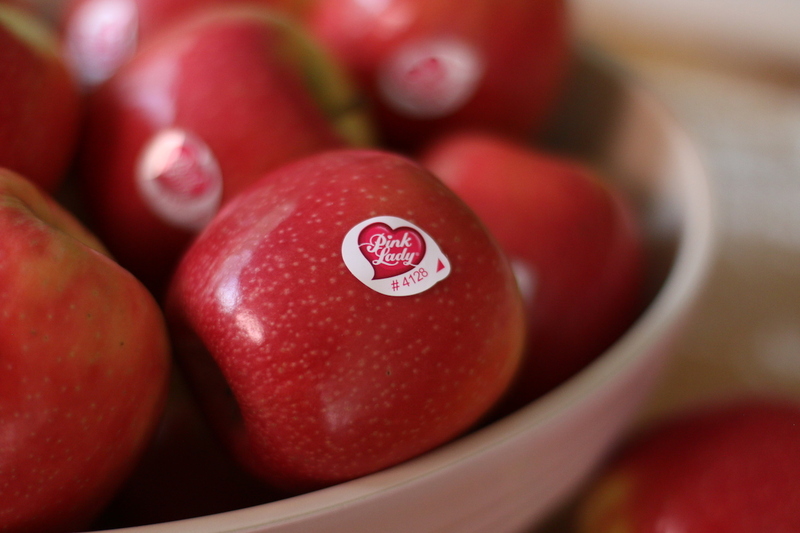 Pink Lady® Apples are known for their beautiful pink blush, sweet tart taste and refreshingly crisp texture. These apples are left on the trees for a little longer to develop their characteristic taste. They are wonderful as part of a healthy lifestyle, whether you enjoy them as a snack, pack them in a lunch box, add them to a salad or cook or bake with them. Apples and cinnamon are a well-known combination and always a winner. In this cake the apples and cinnamon sugar are layered throughout the batter, to make the most of this combination. Cut the apples in thin wedges, so that they cook evenly and become soft enough, without losing their shape and texture. Due to the moist texture of this cake and all the layers, it takes a little longer to bake. If you are concerned that it’s becoming too dark on top, place a large piece of foil loosely over the cake with the shiny side away from the cake. Do this for the last 20-30 minutes of baking time to allow the cake to continue baking, without changing colour too much. To share the recipe in a fun and creative way, Pink Lady® asked Amy Kleinhans, former Miss SA and her daughter Georgia to bake this cake together on a video. Watch the video (click here) to see how much fun they had. I can promise you that we had as much fun behind the scenes and tasting the cake afterwards. Cinnamon sugar: Mix sugar and cinnamon together and set aside. Cake: Preheat the oven to 180 °C. Line and grease a 22 cm round cake tin with baking paper. Mix the dry ingredients together in a large mixing bowl. Make a well in the centre of the dry mixture. Pour the rest of the ingredients, except the apples and cinnamon sugar, into the well. Beat with an electric beater to form a smooth batter. Spread a third of the batter into the cake tin in an even layer. Sprinkle with about 15 ml of the cinnamon sugar. Arrange a third of the apples in a single layer, covering the batter. Repeat with another third of the batter, 15 ml of cinnamon sugar and more apples. For the top layer, spoon the remaining batter over the apples to cover them. Sprinkle with another 15 ml of cinnamon sugar and top with the remaining apples. These apples can be arranged in little fan-shapes or placed in little fanned bundles of apple slices. Remove from the oven and allow to stand for a few minutes. Turn out onto a cooling rack and allow to cool. Enjoy warm or at room temperature. If preferred, the cake can be decorated with a light dusting of icing sugar once cooled down. The cake is delicious on its own, but dollops of Greek yoghurt can be served as an accompaniment.